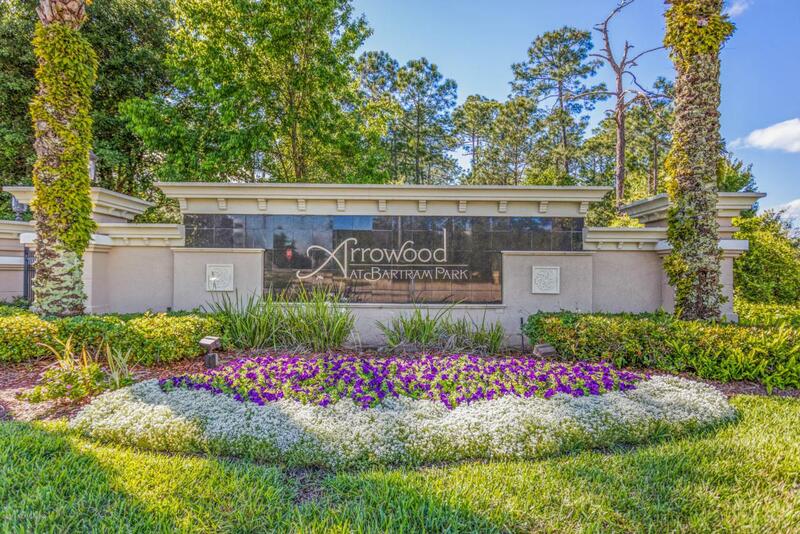 WELCOME HOME TO THE DESIRABLE GATED COMMUNITY OF ARROWOOD AT BARTRAM PARK. 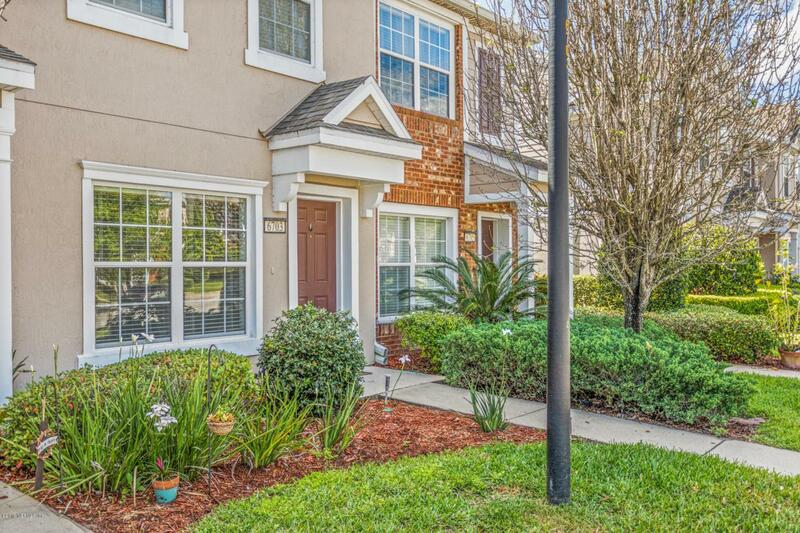 THIS WELL MAINTAINED MOVE IN READY TOWN HOME OFFERS AN OPEN FLOOR PLAN, PLENTY OF CLOSET SPACE, AND A TRANQUIL PRESERVE VIEW. 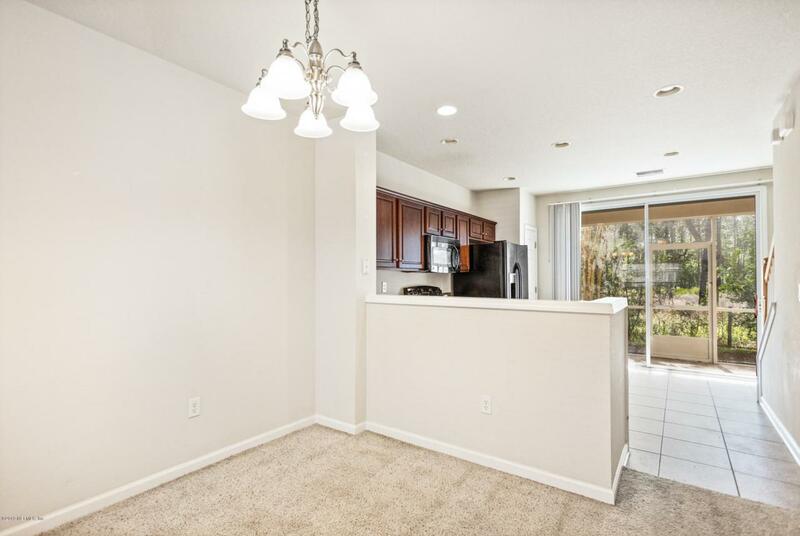 COMMUNITY AMENITIES INCLUDE POOL AND FITNESS CENTER. 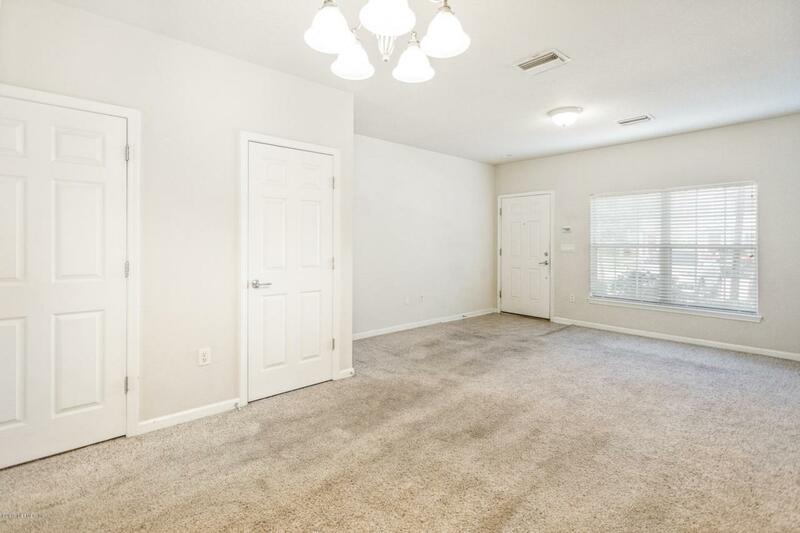 THIS POPULAR AREA IS VERY CLOSE AND CONVENIENT TO NEW TOWN CENTER, MANY RESTAURANTS, SHOPPING, HOSPITALS, AND SCHOOLS WITH EASY ACCESS TO I-95.